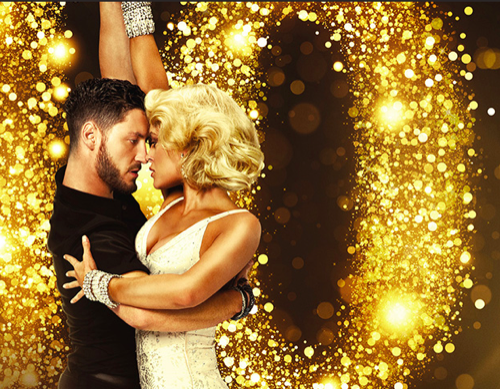 Tonight on ABC Dancing With The Stars 2015 begins with an all new Monday March 16, season 20 premiere and we have your weekly recap below. On tonight’s episode, the 20th-season opener begins with 12 celebrities, including Patti LaBelle, Redfoo, Michael Sam, Suzanne Somers, Robert Herjavec and Rumer Willis. During Week 1, the contestants perform the cha-cha, fox-trot and jive. Tune in tonight at 8 PM EST on ABC to watch the stars all hit the ballroom. We’ll be recapping it for you live right here. In the meantime hit up our comments section and tell us who you are rooting for?